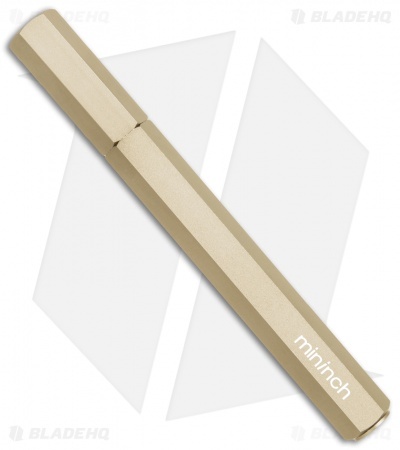 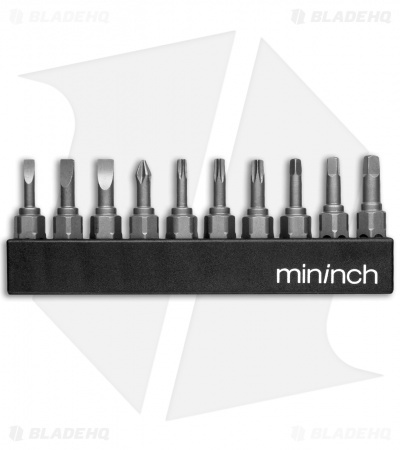 The Mininch Metric Tool Pen is a self contained tool kit that replaces an entire drawer of screwdrivers with one sleek pen. 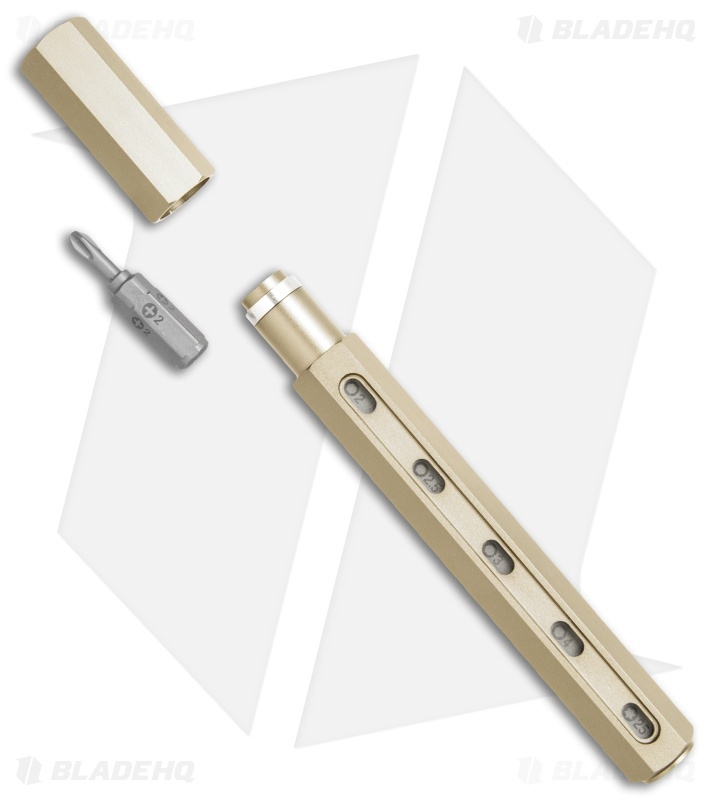 It is capable of storing 6 bits inside the body of the pen and features a viewing window so you can see the size and type of each stored bit. 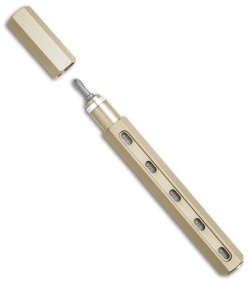 To access the different bits you simply pull from the top and insert the unwanted bit into the bottom of the pen. 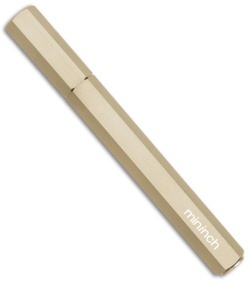 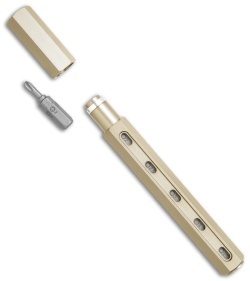 This Metric Tool Pen model comes in a champagne finish and includes 10 additional bits. 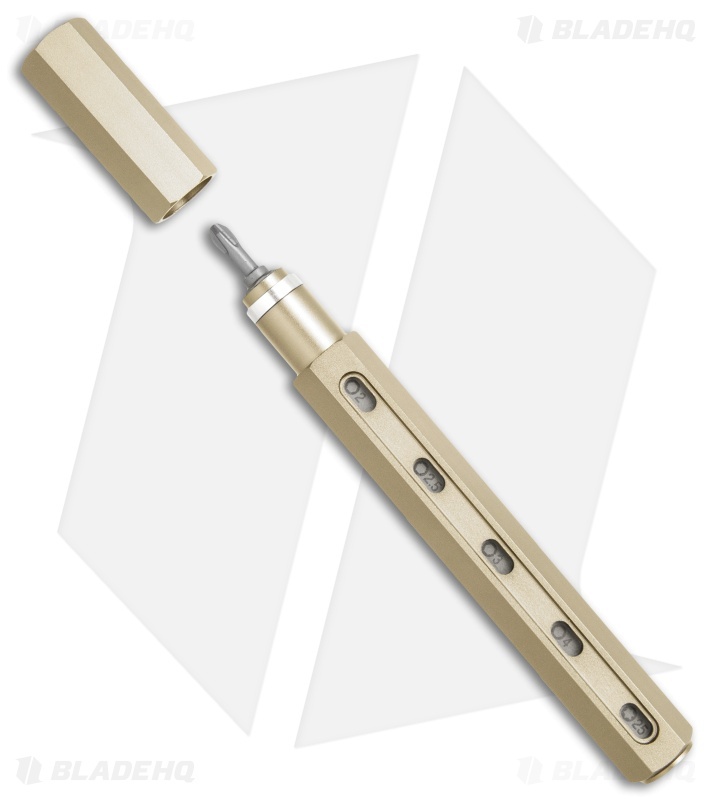 Pen stores up to 6 tool bits internally for convenient access. 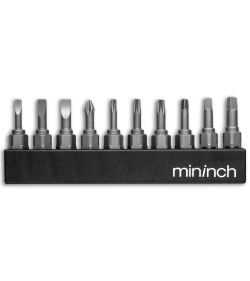 Includes 10 additional metric bits for a variety of different tasks. Metric addition includes SL3, SL4, SL4.5, PH1, PH2, H2, H2.5, H3, H4, T10, T15, T20, T25, S1, S2, and S3 tool bits.